The basement can be molds best friend. Why? Because there are numerous sources of moisture found in the basement. Basements get little to no ventilation or sunlight. Any water issues that happen usually take a lot of time to dry out. To make things worse, once mold begins to grow in the basement it’s likely to go unnoticed for a long time since people don’t usually spend a lot of time in their basements. A few of mold’s favorite basement materials are wood, insulation and drywall. Another culprit that helps mold grow is the dust and dirt often found in a basement. Mold has a damp, musty smell that can remind you of a dungeon, and an earthy scent much like the dirt hidden underneath a layer of rotten tree leaves. When mold pops up in your Las Vegas basement, it’s only a matter of time before it spreads and stakes a claim to the rest of your home. Get rid of mold quickly and take the necessary steps to prevent it from coming back! Minimize moisture to prevent basement mold. · Inspect your basement regularly and quickly fix any water problems such as leaking pipes, condensation or a leaking ceiling. · If there’s water seeping in through the walls, have your basement professionally waterproofed to fix it. 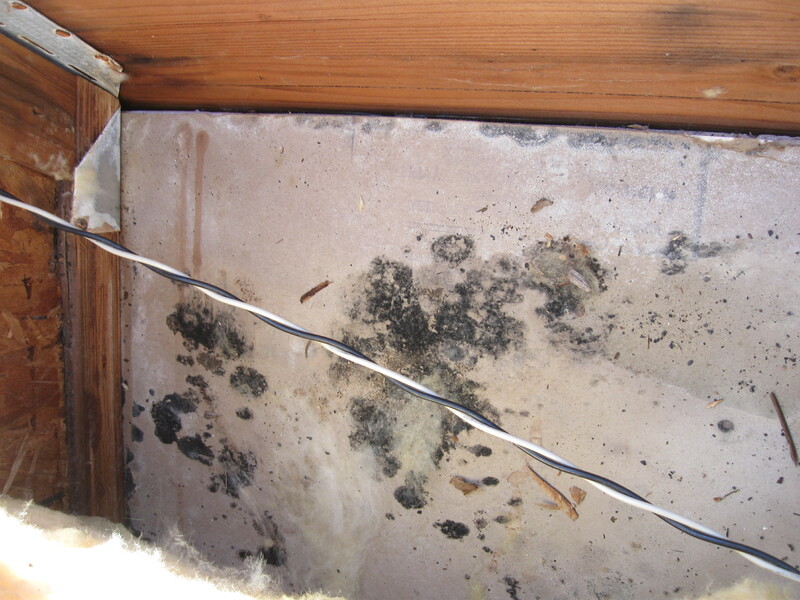 · Keeping the humidity in the basement below 55% will ensure that humidity isn’t a cause of new mold growth. Circulating the air in the basement also helps as will the use of a dehumidifier. · Don’t forget to keep up on your basement cleaning. Vacuuming the basement with a HEPA vacuum and cleaning it once a week will help to prevent basement mold. If you are suffering from a mold infestation and need some help let Emergency Restoration’s team of professionals help you conquer your mold issues.